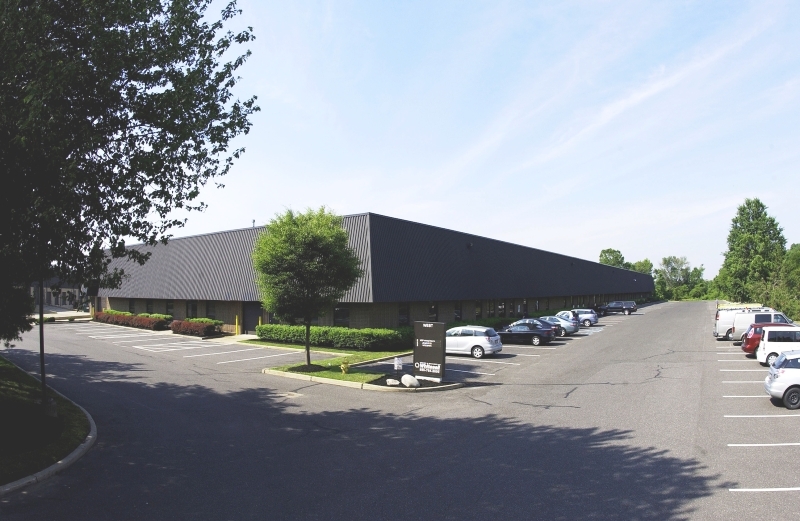 200 Rittenhouse Circle West is a multi-tenant facility offering flexible opportunities for small to midsize companies in a campus park environment. 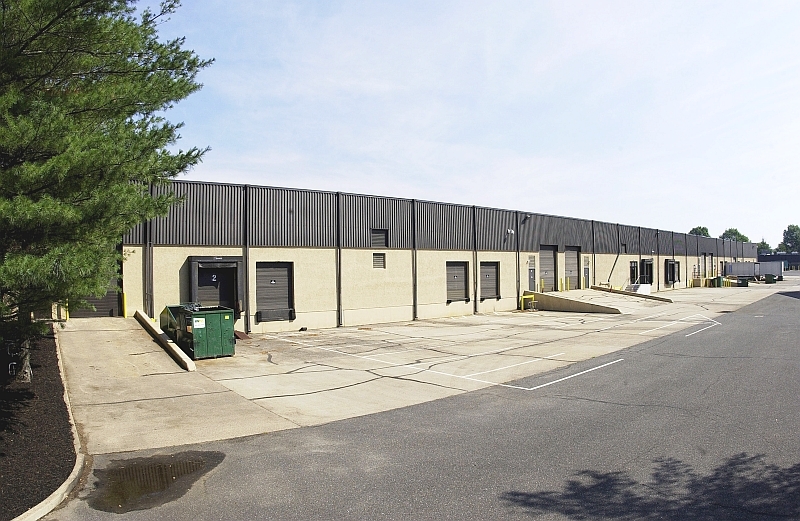 Spacious units include office fit-out and loading, ideal for office administration, warehouse and distribution, storage or light manufacturing. 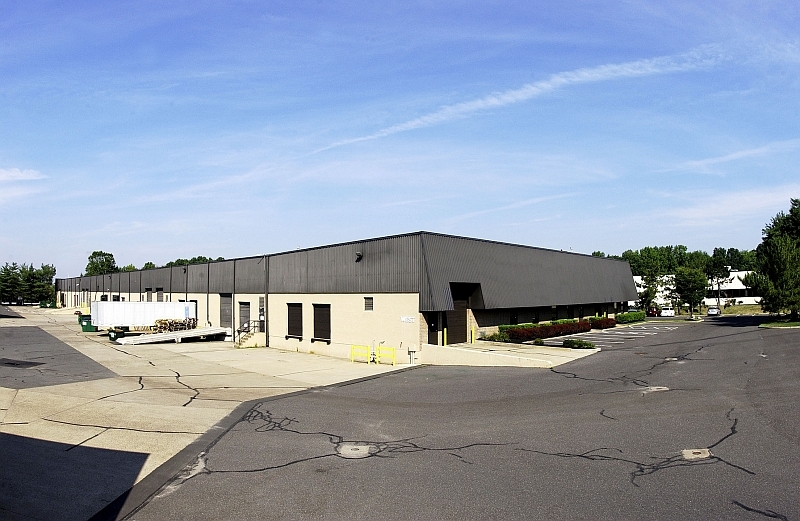 Keystone Industrial Park is located in Bristol, PA and features extensive frontage and direct access to I-95. The park is two miles away from the PA Turnpike and a short drive to I-295.